Dr. James Rini obtained his Ph.D. from the department of Medical Biophysics at the University of Toronto where he determined one of the first x-ray crystal structures of a protein-carbohydrate complex. He then did postdoctoral research with Dr. Ian Wilson at the Research Institute of Scripps Clinic where his work on anti-viral antibodies led to the discovery of new principles of immune recognition. 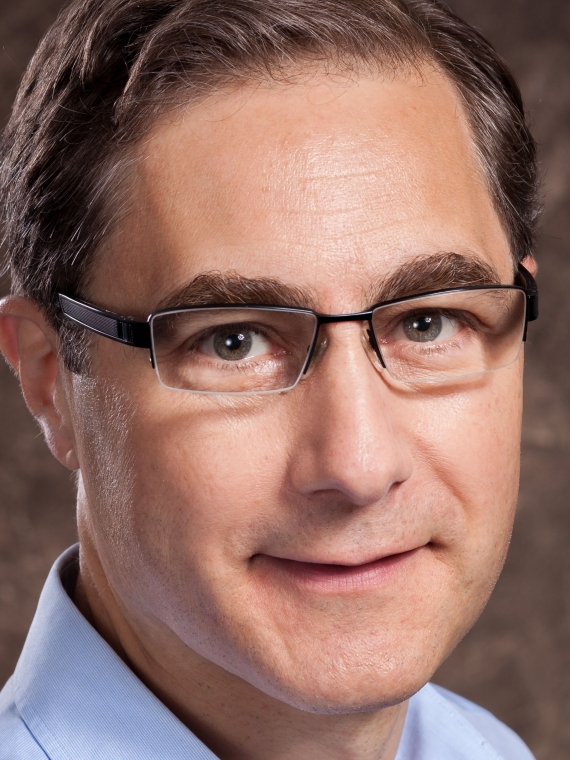 As an independent researcher Dr. Rini has established an international reputation for his contributions in the areas of protein-carbohydrate interactions, animal lectins and glycosyltransferase structure and mechanism. 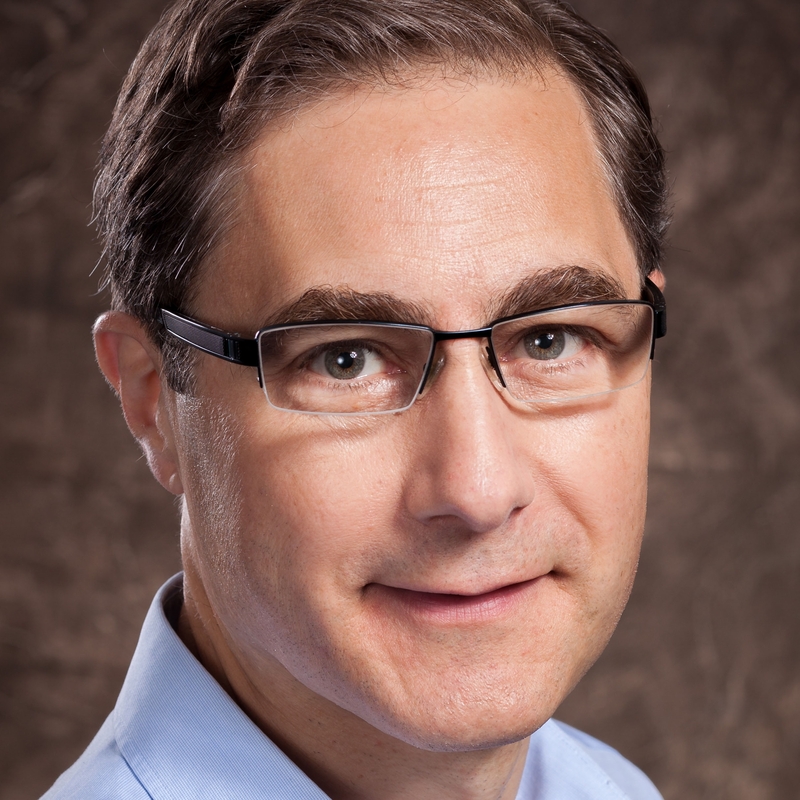 He has written a number of important reviews in these areas and he is a contributor to the popular textbook Essentials of Glycobiology. 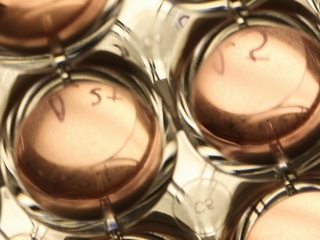 In the Rini lab we take an interdisciplinary approach involving a wide range of techniques ranging from x-ray crystallography to cell-based assays. Our interest in membrane proteins (mammalian glycosyltransferases and cell surface receptors) and viral glycoproteins has also driven us to develop a novel mammalian cell expression system which has greatly facilitated the production of targets of this type. The use of a virus-like particle-based infectivity assay, in conjunction with site-directed mutagenesis, provides an example of how we extend and complement our structural work to establish structure-function relationships. Similarly, our chemoenzymatic approach to the generation of improved antibody therapeutics for clinical applications involves Fc-Receptor binding assays (surface plasmon resonance and biolayer interferometry) and through collaboration, cell uptake and cytotoxicity assays. The membrane and secreted proteins/glycoproteins of mammalian cells play critical roles in processes ranging from cell-cell communication and signalling to the recognition of foreign antigens. Specifically, our research efforts are focused on the study of such proteins in three broad areas, described below. 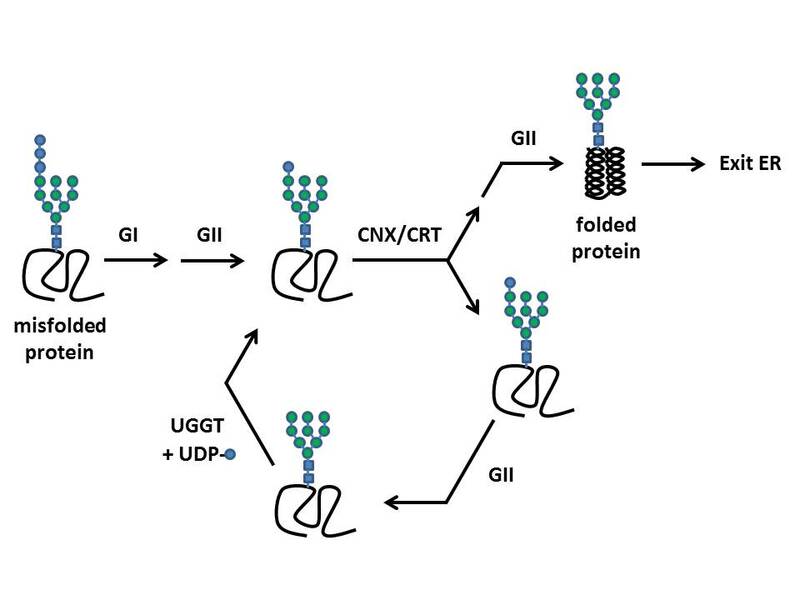 UGGT recognizes misfolded glycoproteins and by specifically glucosylating their N-glycans enables repeated cycles of interaction with calnexin (CNX) and calreticulin (CRT), carbohydrate-binding proteins that recruit folding chaperones. GI and GII are glucosidases that remove glucose moieties. 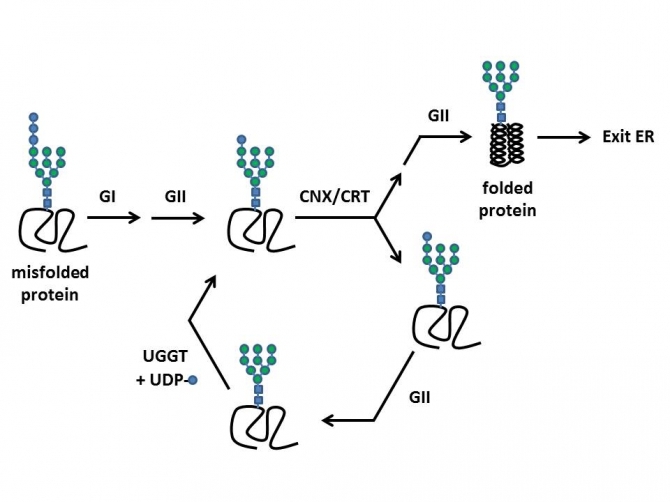 The process by which N-glycans mediate protein folding and quality control in the ER is critically dependent on the ability of UGGT, an ER-resident glucosyltransferase, to recognize and glucosylate misfolded proteins. 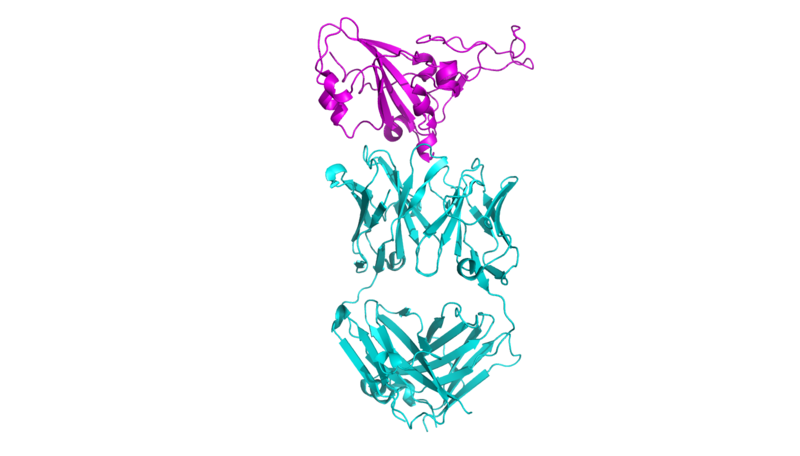 In contrast, the ER-resident fucosyltransferases, POFUT1 and POFUT2, which are involved in the trafficking of glycoproteins such as the Notch receptor, recognize and fucosylate properly folded protein domains. Through a study of these fundamentally different systems we seek to determine not only the mechanism of action of these glycosyltransferases, but the roles that they play in mediating cellular proteostasis. In addition to SARS and MERS, human coronaviruses are responsible for ~30% of the common cold. The coronavirus S-protein mediates host cell attachment and fusion of the viral and host cell membranes and among coronaviruses it recognizes a number of different protein and carbohydrate receptors. By studying the S-protein-receptor interaction from a number of different coronaviruses we aim to determine the basis for both host specificity and S-protein-mediated immune evasion and, as such, to shed light on the evolution of this large family of RNA viruses. 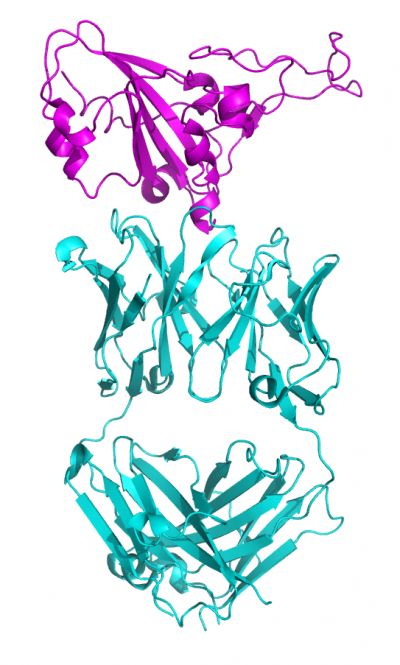 The N-glycan at Asn-297 of the human IgG molecule plays an important role in modulating Fc-receptor interactions and as a result the clinical efficacy of therapeutic antibodies. Using a combination of approaches including mammalian cell line engineering and the chemoenzymatic modification of the N-glycan at Asn-297, we are developing novel methods for the generation of improved therapeutic antibodies and antibody-drug conjugates for the treatment of cancer and arthritis. Receptor-binding loops in alphacoronavirus adaptation and evolution. Wong A.H.M., Tomlinson, A.C.A., Zhou D., Satkunarajah M., Chen K., Sharon C., Desforges M., Talbot P.J. and Rini, J.M. Structural basis of Notch O-glucosylation and O-xylosylation by mammalian protein-O-glucosyltransferase 1 (POGLUT1). Li, Z., Fisher, M., Satkunarajah, M., Zhou D., Withers S.G. and Rini, J.M. Li, Z., Han, K., Pak, J.E., Satkunarajah, M., Zhou, D. and Rini, J.M. Simple piggyBac transposon-based mammalian cell expression system for inducible protein production. Li, Z., Michael, I.P., Zhou, D., Nagy, A. and Rini, J.M. Wong, A.H., Zhou, D., and Rini, J.M. Structural and mechanistic characterization of Core 2 β1,6-N-acetylglucosaminyltransferase: a metal ion independent GT-A glycosyltransferase. Pak, J.E., Satkunarajah, M., Seetharaman, J. and Rini, J.M. X-ray Crystal Structure of Rabbit N-Acetylglucosaminyltransferase I: Enzyme Mechanism and a New Protein Superfamily. Ünligil, U.M., Zhou, S., Yuwaraj, S., Sarkar, M., Schachter, S. and Rini, J.M.